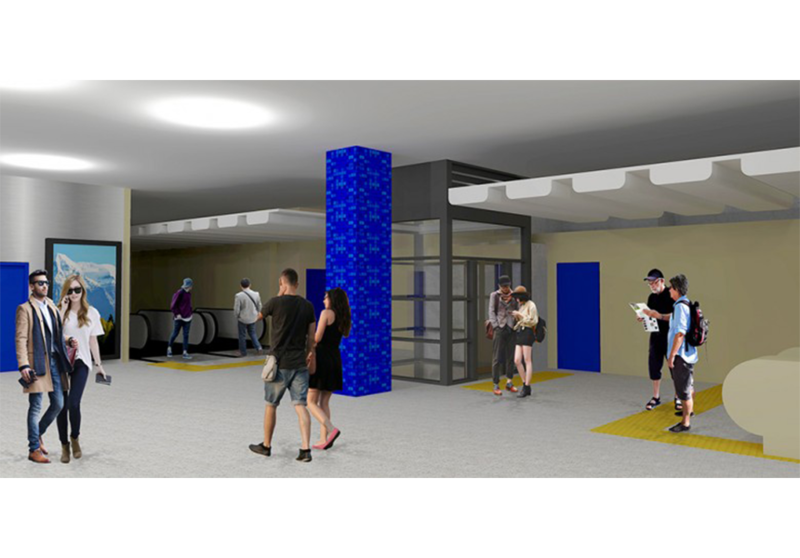 We are pleased to announce that Transport for NSW has awarded Degnan the Design and Construction of Edgecliff Station Easy Access Upgrade. The project presents a great opportunity for our business to further support the NSW Government in its commitment to improve transport infrastructure. We are excited to continue our long history of delivering rail infrastructure for the people of NSW. Work will be commencing in the coming months with completion due in 2019. Thank you to all involved.